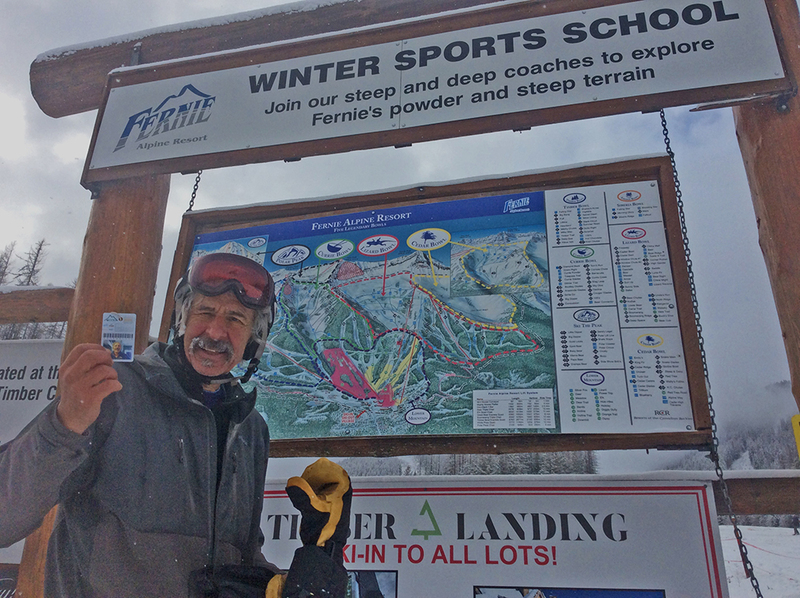 Here I am, on opening day, holding my 25th consecutive season pass at Fernie Alpine Resort, a quarter of a century of perfecting the art of being useless, which seems to call for some reflection. In the late 1970s, I ski bummed in Telluride; Chris Seashore ski bummed in Alta. We met in Montana, fell in love, and hung out together. Then, in 1984, we got married, bought a cabin in the Montana forest, and decided to quit skiing, and do the hippie-in-the-woods thing. That lasted exactly three days. 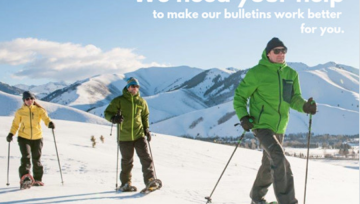 The resolution to quit skiing, that is, not the marriage. For the next decade, we spent the winters largely on the road, skiing in Montana, Utah, Alaska, Kyrgyzstan, and places like that. Then one day, we came to Fernie. It was snowing as we came to town late one December afternoon, so we skied some POW the next morning. Then it continued to snow so we skied POW the next day, and the day after that, and the next and the next. While generalizations always have exceptions, in Colorado and Utah, the normal pattern is to get big dumps, followed by a return of desert dry conditions. 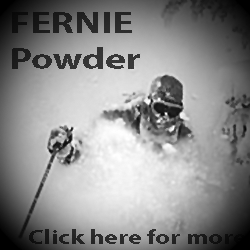 But in Fernie, once the snow starts, it just keeps coming. So, twenty five years ago, Chris and I bought a minimalistic condo in town, and moved in. 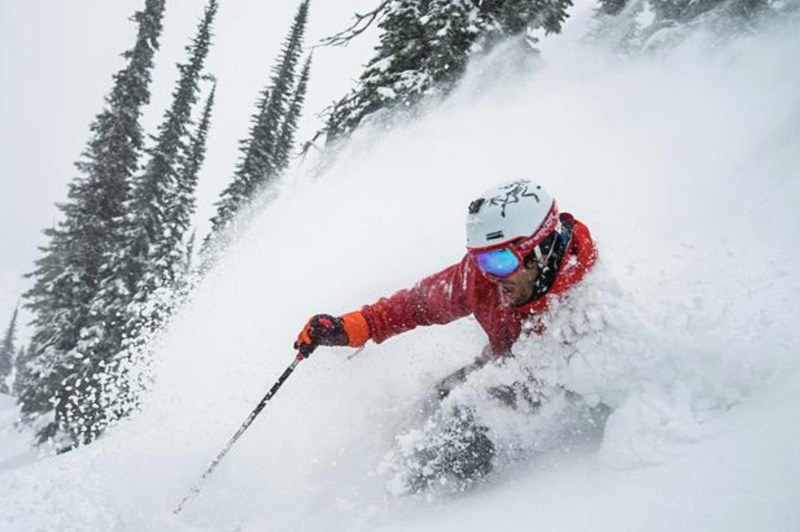 If you are going to ski the same resort for 25 years, you need something more than a lot of snow to keep you engaged: terrain. Terrain is harder to quantify than snowfall, because raw statistics don’t do justice. To me, the important factor is complexity. A bulldozed, immaculately groomed Blue Run becomes repetitious eventually. 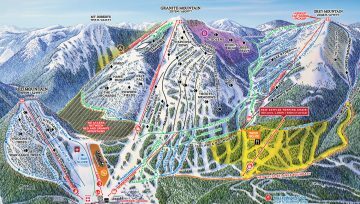 Fernie has plenty of great groomers, but in addition, it also has loads of more technical runs with tight gullies, aspect changes, transitions, trees, and rocks. 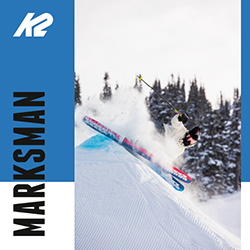 When you’re reading steep terrain and snow conditions at speed, constantly adjusting angle of attack, then skiing is a whole different beast. And another thing. 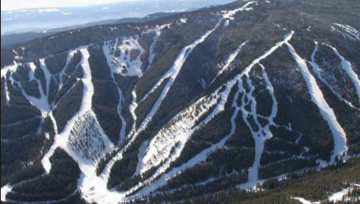 Complex terrain changes constantly as the season progresses. 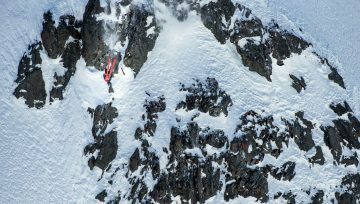 Gullies fill in, exposed rocks become convexities and as a result, I have different favorite lines in March than I do in December, all keeping the interest level and thrill of discovery alive, even though I have skied the same runs countless times. I recently read some online resort reviews and was astonished to learn that many reviewers take great pains to compliment or criticize chairlift comfort, restaurants, and whatnot. Once again in this life, I am forced to acknowledge that all humans don’t come from the same planet. I have a very comfortable chair in my living room and there are great restaurants in New Orleans. 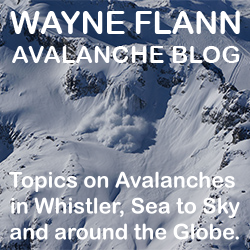 But as long as I write for Powder Canada or any other ski blog, ski resorts are about skiing — snow and terrain — Deep and Steep. Read more from Jon Turk here.